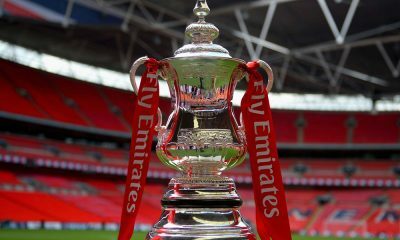 For the sides involved in the fifth round of the FA Cup, they find themselves just 180 minutes of football away from a day out at Wembley and 270 minutes away from a place in club football’s oldest competition. 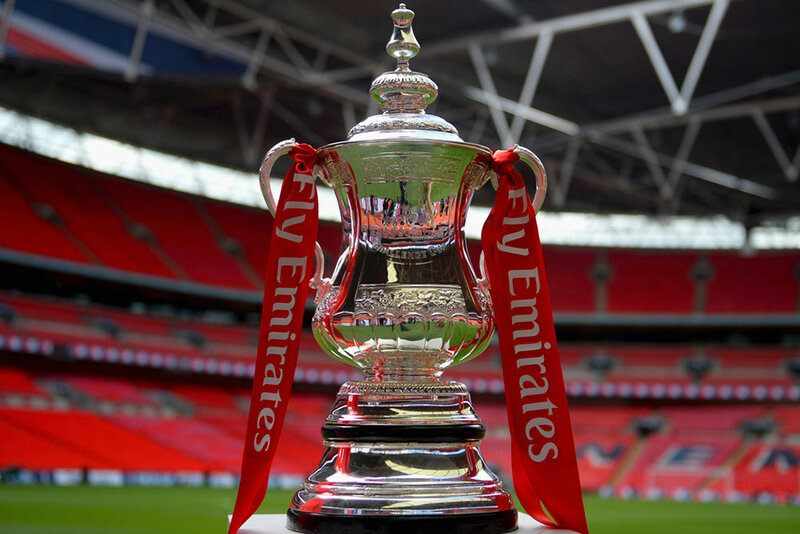 As such, you wouldn’t have thought motivation – for players or managers – would be hard to find, but for some the FA Cup remains a distraction; a burden upon those with bigger fish to fry. So there’s no surprise to see the likes of Lincoln or Sutton, or any of the eight non-Premier League teams, in the last 16, and that is a trend that is likely to continue into the future until the Football Association make this great trophy worth winning again. The hosts here are ten points clear of the relegation zone in the English top flight, and as such can plough plenty of resources into a lengthy cup run. It would be nothing less than Sean Dyche’s side deserve. For Lincoln, wow what a story. The National League table-toppers have had a belting six months or so, and they will surely return to the Football League come the end of the campaign. The Imps will give this game both barrels but there is something simply irresistible about Burnley at home, whose W9 D2 L3 run at Turf Moor has all but secured their Premier League future. Relinquished of the pressure of league duty, expect the Clarets to shine against plucky Lincoln. Ordinarily, this would have the feeling of a real cup humdinger, but we suspect neither manager will take it all that seriously. Pep Guardiola has a Champions League date with Monaco to prepare for, and as usual his key stars are likely to be rested here. As for Huddersfield and David Wagner, they are preparing to launch an assault on the top two in the Championship and thus promotion to the Promised Land. He too will be reticent to go full ball in this one. So two sets of second-string players going at it….the game will surely lack tempo and rhythm as a result. Of all the fifth-round ties, it is perhaps this one that has ‘potential upset’ written large over it. No team has scored fewer Premier League goals than Middlesbrough this season, and be under no illusions they are bang in trouble in terms of survival. Aitor Karanka’s pragmatic style is a necessary evil given his lack of resources, but in front of their own fans – in a match they are 1/2 favourites for – the pressure will be kicking in big style. Oxford have nothing to lose in the grand tradition of these David vs Goliath encounters, and they aren’t a bad side at all: they have won four of their last six League One outings and their away form reads W4 D1 L1. The Boro are in for a hell of an afternoon. So far in their FA Cup sojourn Antonio Conte has decided to field a second-string Chelsea side, with young players join forces with the creaky old bones of John Terry and Branislav Ivanovic. That’s fine – the Blues have some outstanding fringe players at their disposal – but against a Wolves side for whom this is their cup final a lack of presence on the pitch could be a problem. Like a number of these fifth-round ties, we’re expecting the favourite to get home; but only just. Will Mauricio Pochettino make the same mistake here as he did against Wycombe in the fourth round? There, he fielded a second-string side and was nearly made to pay by the Chairboys. You suspect he will field a stronger eleven against their London rivals on Sunday, but he will still be without Jan Vertonghen and Danny Rose at the back. Fulham have gone a bit off the boil of late, but they’ve still got a goal or two in them; a brace of 3-2 wins in their last pair of Championship sides is confirmation of that. Could this be the mother of all cup upsets. Sutton United, in front of a vociferous Gander Green Lane support, on a plastic pitch on a cold Monday night in front of the TV cameras. The script is almost written. You certainly wouldn’t expect the Gunners, with their midweek Champions League date in Munich, to be at their best – particularly on this 3G surface, and so there is every chance that Sutton could get amongst them. We’re not expecting the hosts to win of course, but we suspect they won’t lose by any more than two goals.